The Back to School Sale is August 1-2, 2018. 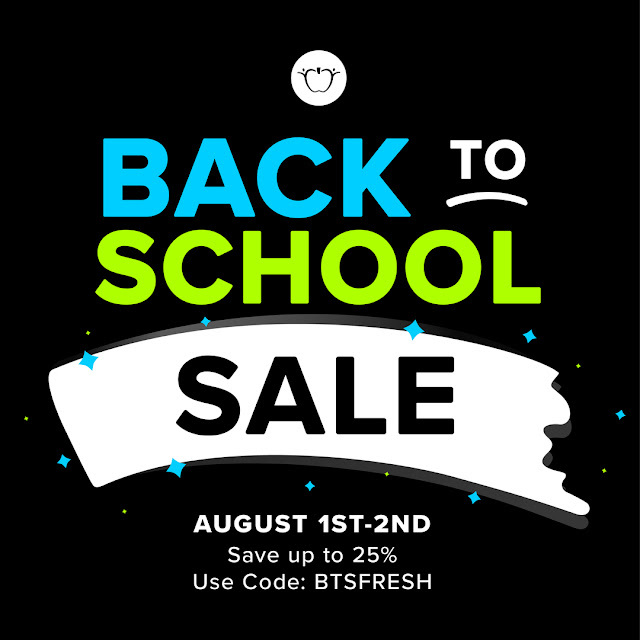 Use Code: BTSFRESH to save 25% OFF in my store. CLICK HERE TO VIEW THE SALE.